Morgan graduated from Hoover High School in 2016 and is currently pursuing a degree in Finance with a specialization in Real Estate at the University of Alabama. She plans to build a career in financial planning. She enjoys spending time with friends and family and being outdoors. Rachel is an intern at CCG. Carrie graduated from the University of Alabama at Birmingham in August 1990. Graduated from the University of Alabama(UA) in 2014 with a Master of Tax Accounting degree. Elle, from Michigan, is an intern for CCG. 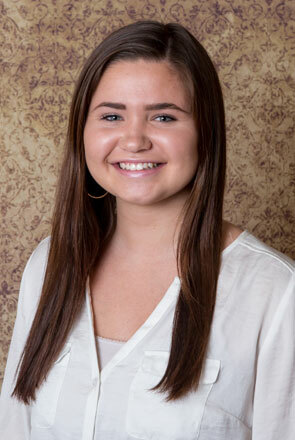 Morgan is currently a student at the University of Alabama majoring in finance. Justine, from New Jersey, is pursuing an Accounting degree at the University of Alabama.